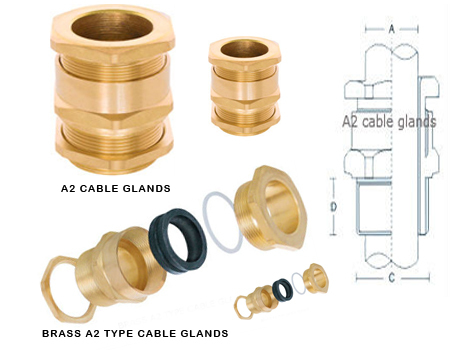 Our Brass Threaded fittings are made ​​of brass CW617N, have the highest strength, which ensures their durability and resistance to chemical and mechanical resistance. 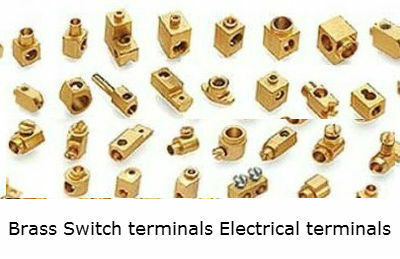 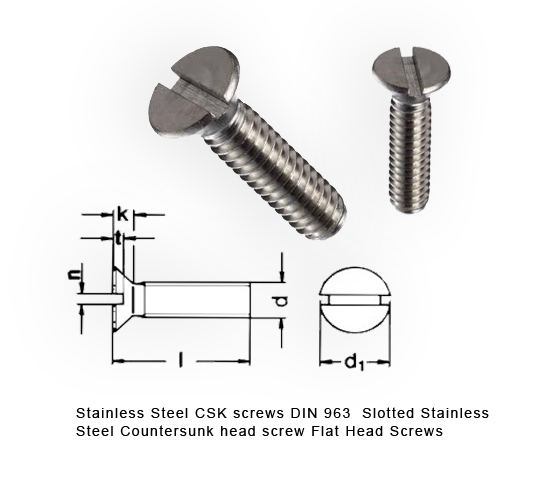 All our fittings are reliable for connection, integrity, able to withstand high pressure and high temperature. 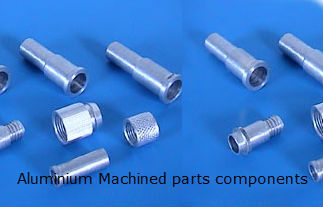 The special features brass fittings may also include easy installation and corrosion resistance, which is ensured by additional nickel coating. 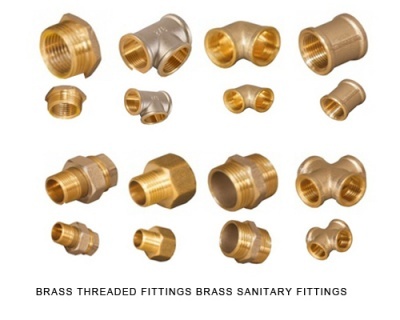 Our range of BRASS THREADED FITTINGS undergoes highest quality testing.